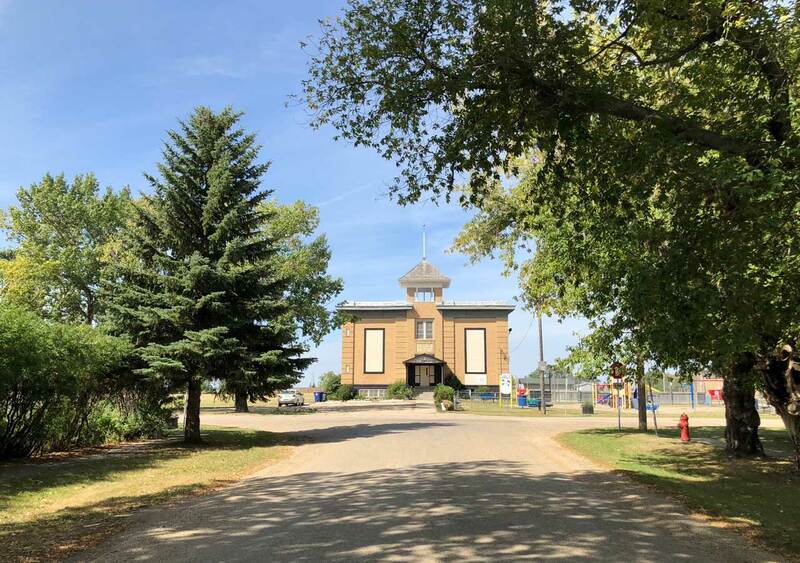 Why do Business in Dundurn? Don’t miss your opportunity to invest in this up and coming community. 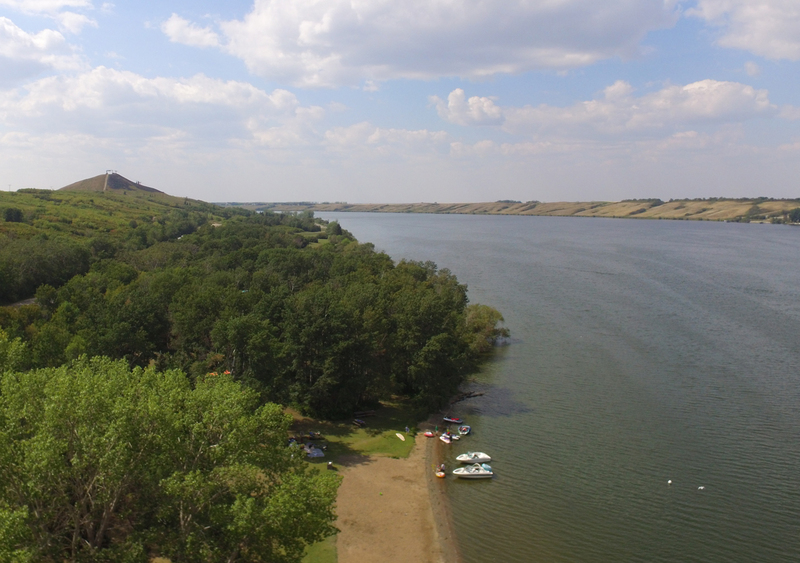 Connecting two major cities and only 20 minutes south of Saskatoon, the town offers a Provincial Park and Lake just minutes away. 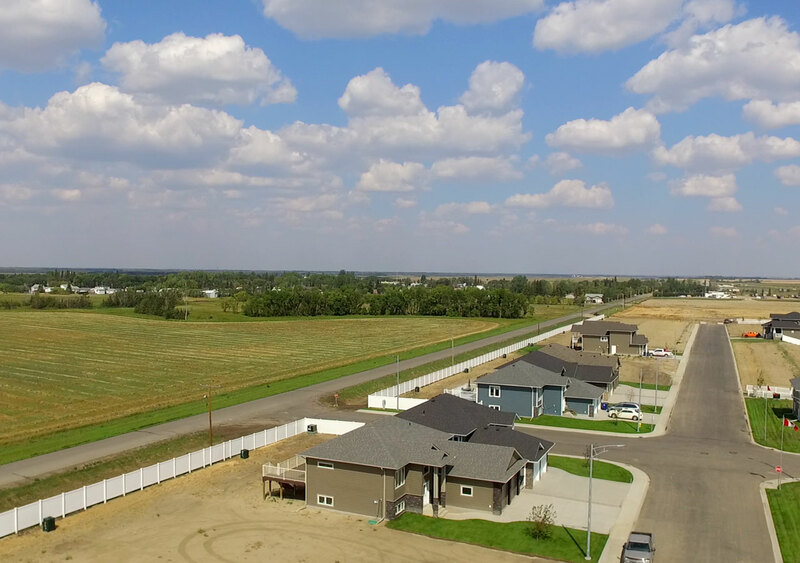 Dundurn has a new modern neighbourhood and over 13 hectares of commercial highway land ready for your development. Sunshine Meadows is a new a 300-home residential development which will include a new sports centre facility, a man-made lake and nature paths. 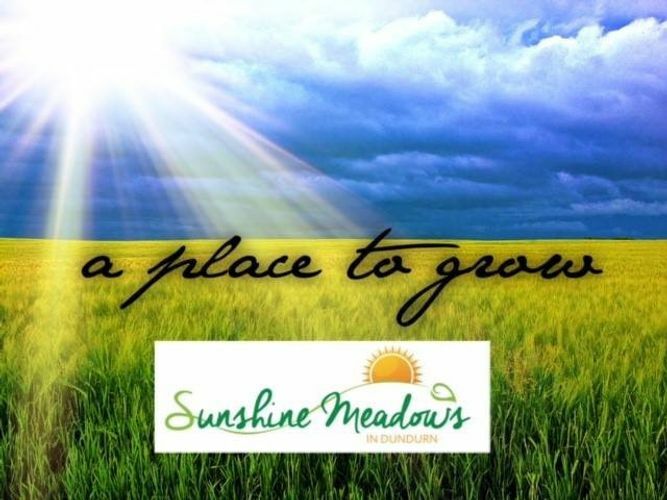 Along with progressive building incentives and less regulations, commercial opportunities complement the town’s newest neighbourhood of Sunshine Meadows. Dundurn is the place to make your business grow and your family flourish. The open sky is the only limit to what can be achieved here. Our new website has a fresh new design, better access to information is mobile friendly and has online payments! Now you can sign-up for utilities online, pay utilities, renew and apply for business and pet licences and even make donations to our new upcoming Community Sports Complex! Sunshine Meadows will double the size of Dundurn upon completion. Offering a quality of life that will be unmatched in Saskatoon’s bedroom communities, Sunshine Meadows is selling now! A bold new subdivision with an abundance of parks, playgrounds and it’s own Lake, Sunshine Meadows could be your new home. We are 20 minutes south of Saskatoon on the way to Regina and directly adjacent to Blackstrap Provincial Park. Offering a mix of mature and new homes, and impressive commercial building incentives, Dundurn is poised for growth. 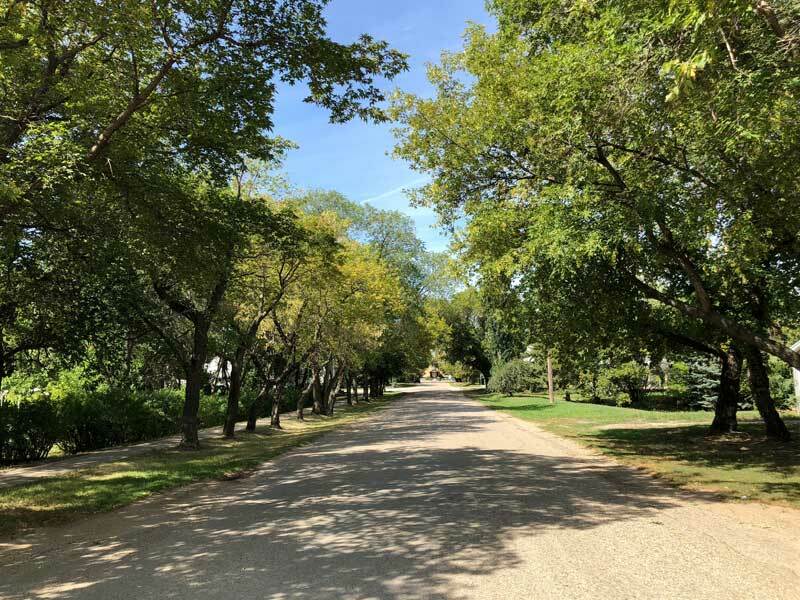 There is no other community so close to the city that can offer the lake life, the family life and the business life that Dundurn can today. We want your business here! 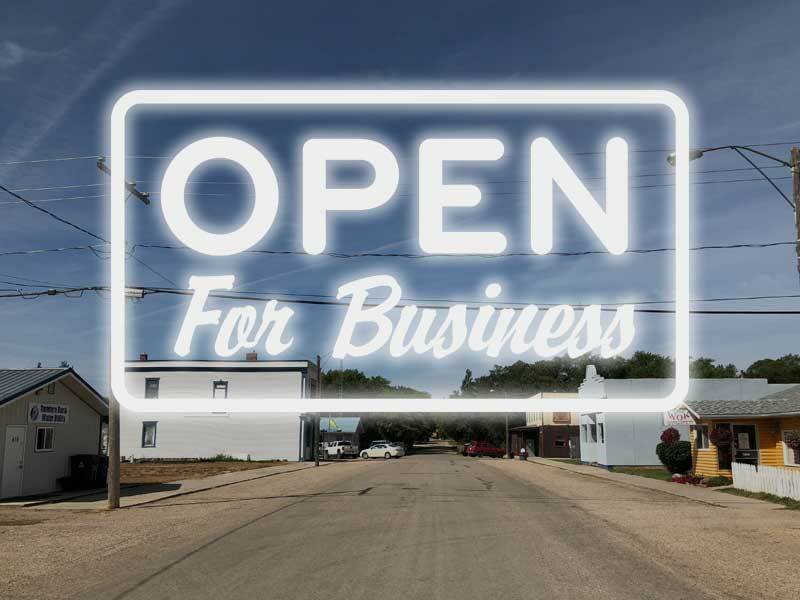 The town of Dundurn is offering impressive business incentives to potential new businesses! 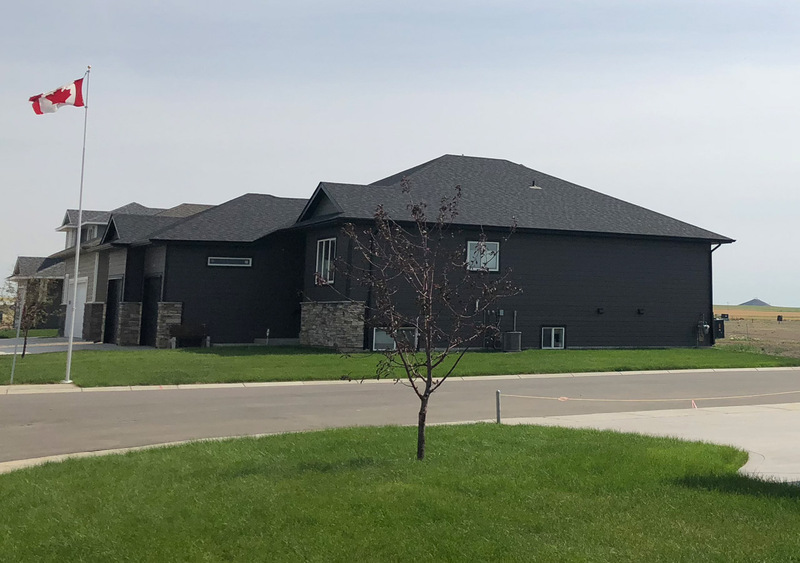 Not only will your business serve Dundurn, but there’s the 2 lake communities of Shields and Thode as well as tourism and commuter traffic coming from Regina! It makes good business sense to move or start here. Find out what’s happening with our monthly newsletter! 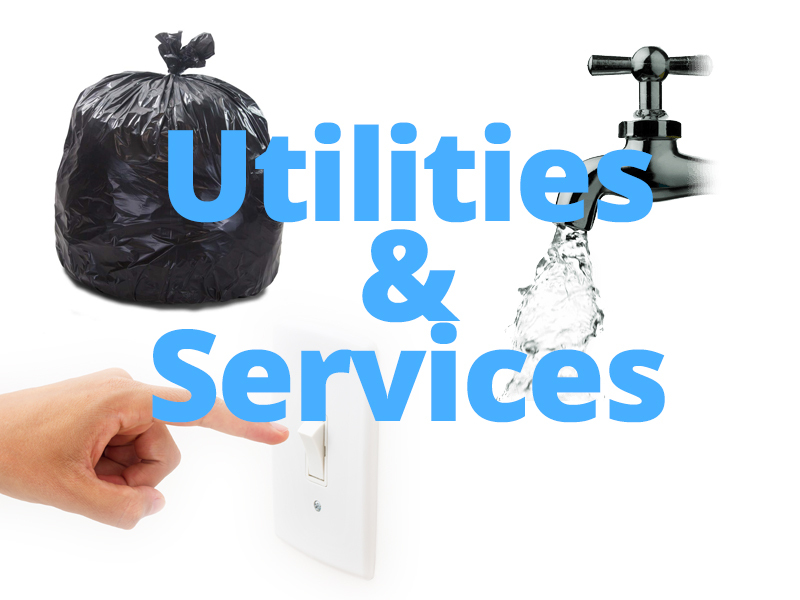 Set up your utilities in-person or online, plus make payments! 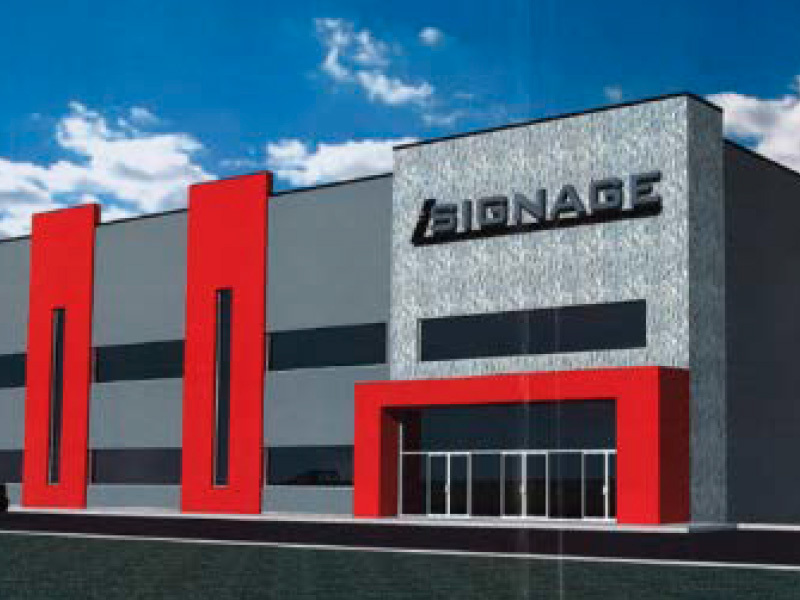 Plans are underway to build a new sports complex! Find out more and contribute to your community here with our secure online payment processor. 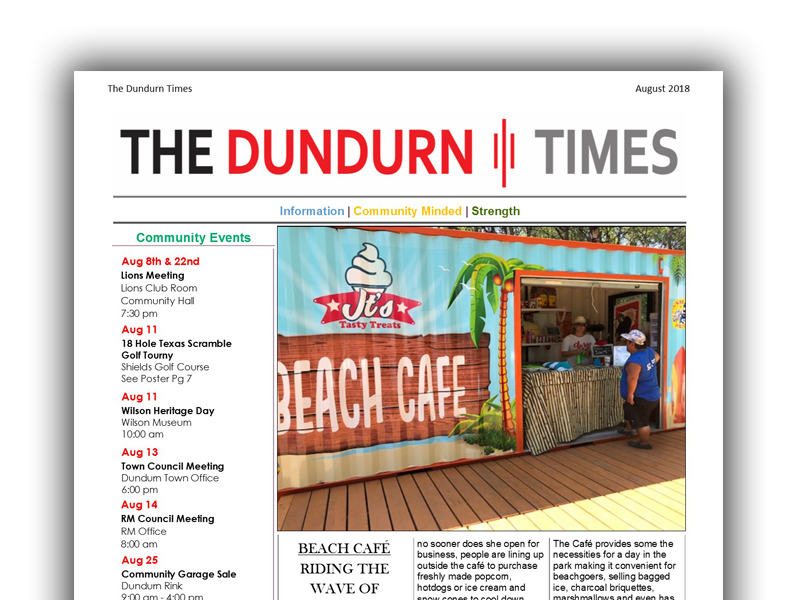 Follow us on Facebook, Instagram and Twitter for the latest news in the Town of Dundurn!